Two Heart Flower. Concepual Design. Stock Photo, Picture And Royalty Free Image. Image 17723209. 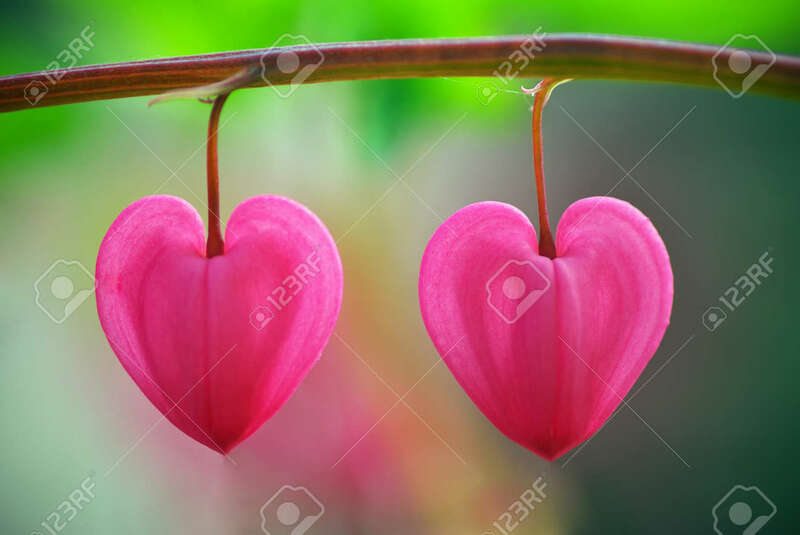 Stock Photo - Two heart flower. Concepual design. Two heart flower. Concepual design.